From our travels, we have created products for sale within the tourism sector. These products include Postcards, Prints, Posters & Books. 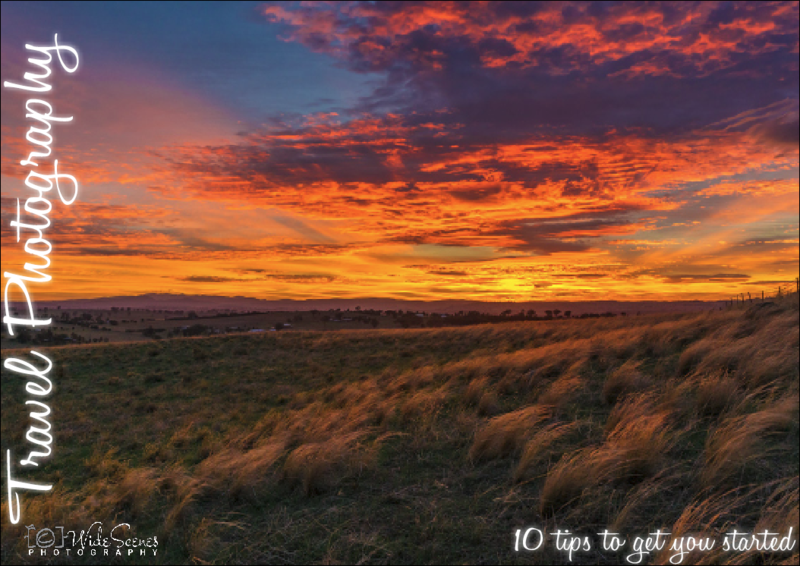 We have also created a series of FREE eBooks to help you on your photographic journey. For those that like to be creative with their photography, we are also resellers for NiSi Filters and affiliated with ON1 Software, Skylum, Adobe Lightroom/Photoshop, Topaz Labs & Photomatix Pro. See below for links and information on all our products. Check out our Books & eBooks available to purchase. 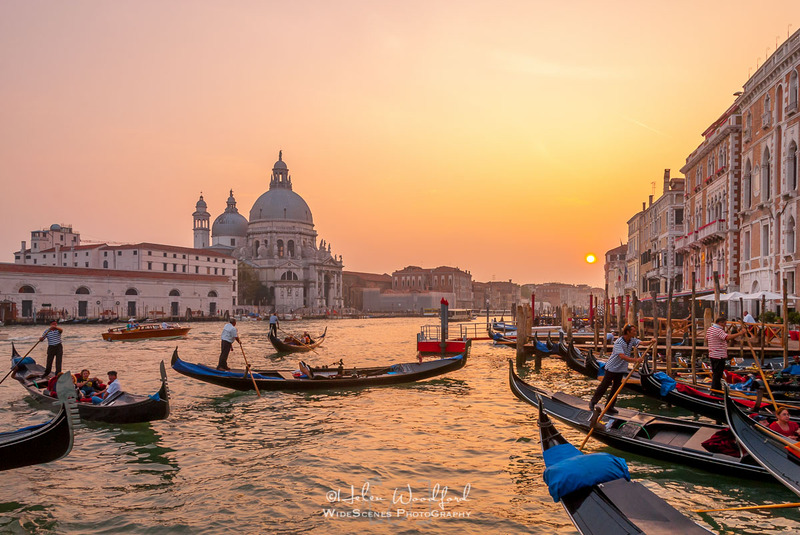 We have a selection of FREE eBooks ideal for the beginner/amateur wanting to learn more about Travel Photography, in general, as well as destination related eBooks & hardcover books. We are resellers for the NiSi range of products in Australia. NiSi Filters offer a complete square filter system, perfect for Landscape photographers looking for a high quality and easy to use system. 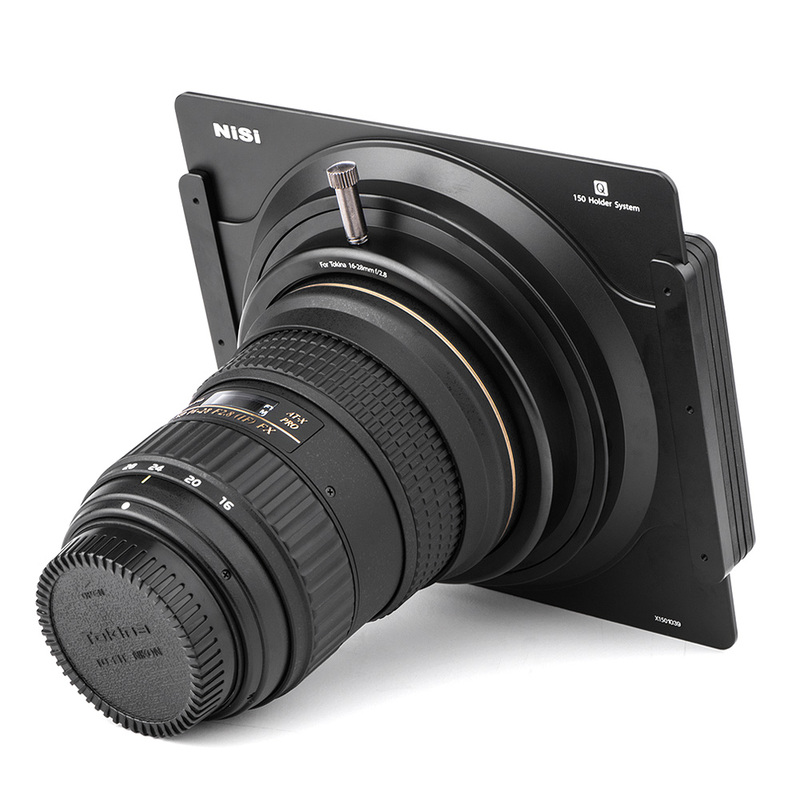 NiSi Square Filter Systems are available in 70mm, 100mm, 150mm and 180mm sizes for the ultra wide angle lenses. Free delivery for orders over AU$49.00 Australia Wide only. As part of our processing workflow, we use Adobe Lightroom, Adobe Photoshop and a range of plug-ins and other software to achieve the best results. See some of the software & other photography accessories we use and recommend. Most images in our Destination, Theme & Portfolio galleries are available for licencing. 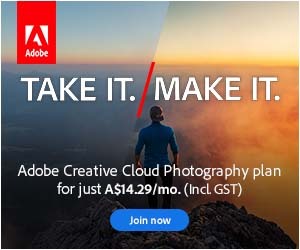 Just select the image you like and click on the Add to Cart button. This will display all pricing and options available for the image being viewed. For any special requests just send us a message. 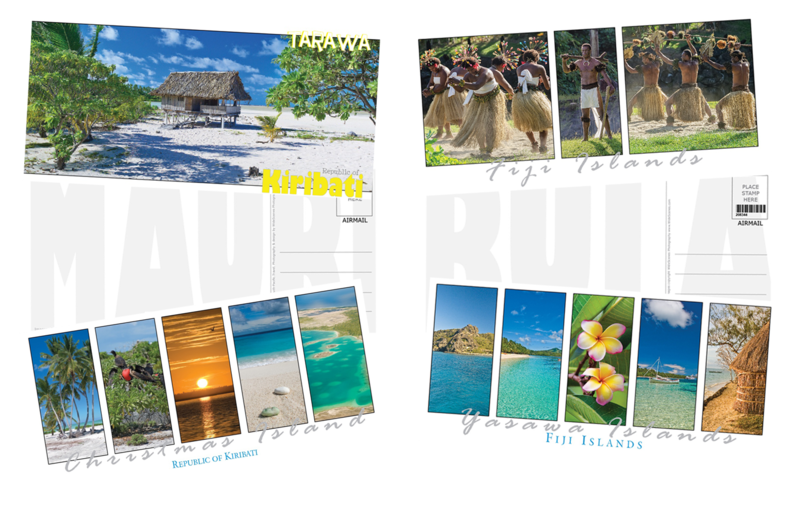 View our range of Fiji Islands & Kiribati postcards that can be purchased online. All postcards are 210mm x 100mm and printed in Fiji on environmentally friendly coated paper. Postcard collectors can order directly from us. Note: limited stock available of the Kiribati Postcards.